The ‘early birds’ are the first ones to attend, the early wakers. 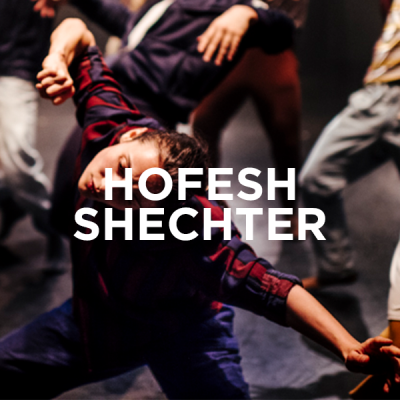 We present two exclusive premieres for Hofesh Shechter and Peter Brook‘s new creations. Both shows are available online, and for sale till Sunday, March 18th with a special price, dedicated to all those are ‘already awakening’. The promotion is valid for online purchase only. You can buy a maximum of two tickets until March 18th or availability. 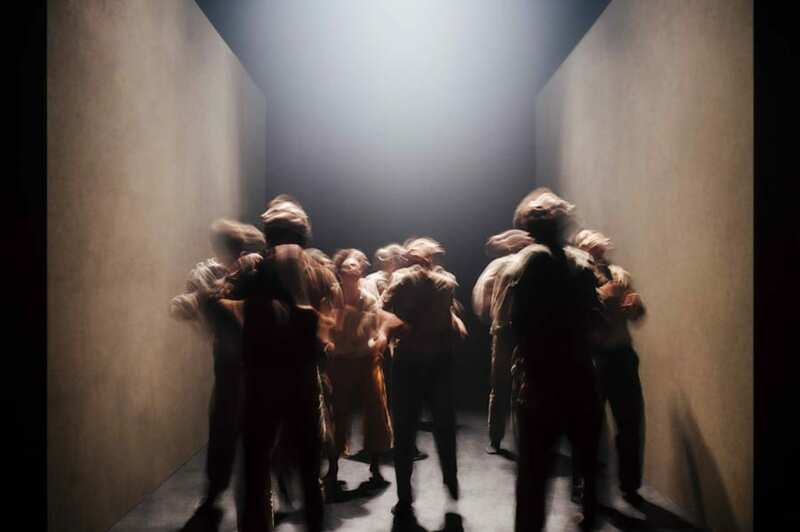 «A wild waltz for the end of time», as defined by The Guardian, Grand Finale is the ‘grand’ Hofesh Shechter’s comeback at Romaeuropa Festival. Ten musicians and six dancers involved into an apocalyptic piece. 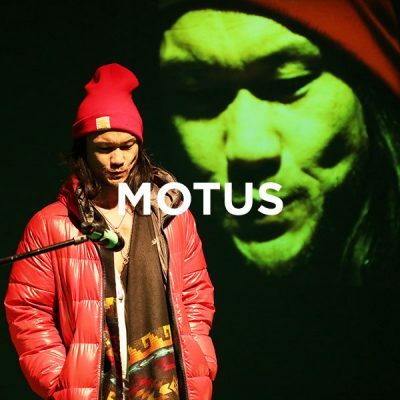 PANORAMA, the Motus’ Enrico Casagrande and Daniela Nicolò latest production, questions people’s motion and migration together with research on post-nationalistic identity.